These sessions are aimed at adults and children who would like to learn to ride two-wheeled bikes (without stabilisers). The cost is £2 per rider and places need to be booked in advance. You are welcome to bring your own bike and helmet, or you can borrow ours. The session will take place on the High Jump area of Garons athletics track during our regular Just Ride session.  If you would like to book a place, please email justridesouthend@gmail.com stating the name and age of the rider and your preferred date and session times.